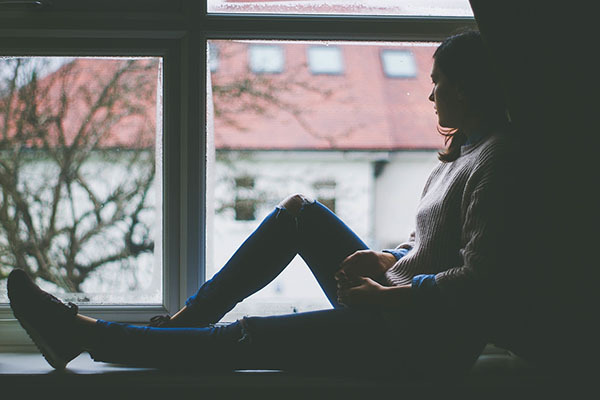 When you’re ready to get the addiction recovery care you need to overcome substance abuse, our drug rehab center is here to provide you with the guidance you need to reach recovery. There are many different techniques for combating addiction. Some of these are more traditional, and are likely the sort of treatments you think of when someone mentions a drug rehab facility. However, in addition to these tried and true methods, there are also a wide variety of holistic treatment strategies available. 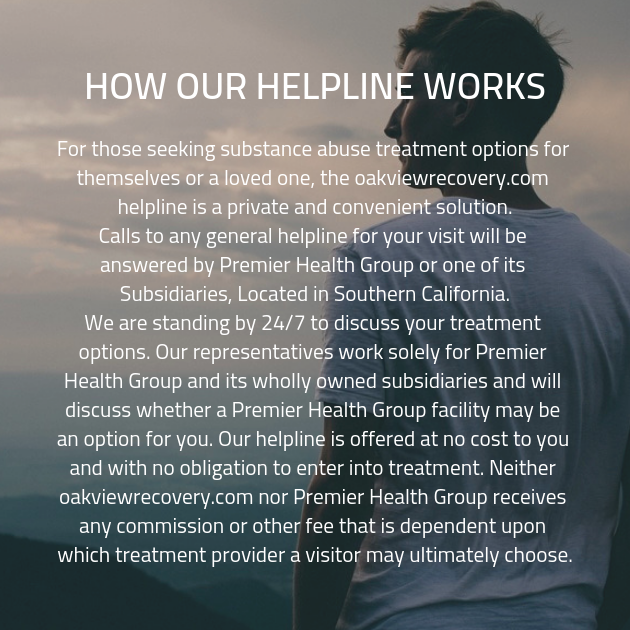 In order to ensure that every one of our clients gets the care that will prove to be most effective for their needs, we do not hesitate to provide a full complement of addiction recovery treatments. To begin with, we have a selection of more traditional addiction recovery treatments. These include techniques such as individual therapy sessions. During individual therapy sessions, you’ll meet with a counsellor on a singular basis. This is give you the opportunity to open up about anything that you might be hesitant to share in a group. Thanks to client confidentiality, you’ll never have to worry about any of your sensitive information being shared without your express permission. At our substance abuse treatment center, we also provide a variety of less traditional addiction treatment strategies. These include holistic treatments, such as yoga and art therapy. You may wonder about the efficacy of some of these treatment strategies, but rest assured that every treatment we provide at our addiction recovery center is evidence-based and backed by scientific research. We are invested in maximizing the success our clients find when receiving addiction recovery treatment, and one of the ways we accomplish that is by providing clients with the individual care that will work best for them — even if it isn’t the care that will best serve our other clients. Another integral program we provide at our substance abuse treatment facility is supervised detoxification. During supervised detox, one of our staff members will be by your side as you work through the detox process. During detox, your body may experience the symptoms of withdrawal. These can be uncomfortable at best, and outright dangerous at worst.